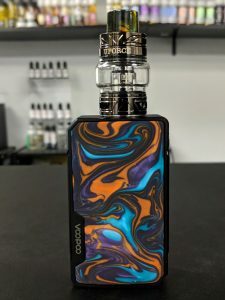 Featured recently on our website here, the VooPoo Drag 2 really got us excited. It’s everything we loved about the original Drag: accurate temperature settings, custom screen themes, and extra durability. At $124.99, this is an excellent vape for anyone chasing flavor, and cloud production. For those looking to jump into vaping as a hobby, the best place to start is from our collection of starter kits which feature built-in batteries, as well as pocket sized designs. 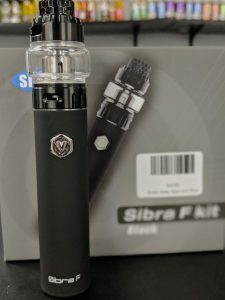 We’ve included the Sibra in our list because its rare a vape this cheap performs this well. For only $43.99 the Sibra chucks small to medium sized clouds with solid, recognizable flavor. 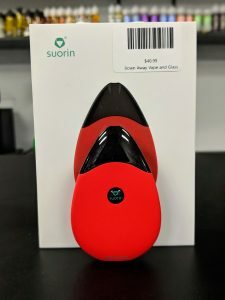 The Suorin Drop is still a favorite for any salt-nic vapers. The Drop comes with easy refill pods, giving you flavor that outpaces almost every other pod system to date. The device is small enough it is never bothersome, but heavy enough it’s never lost in a pocket. $40.99 – includes 2 pods and a fully charged battery. 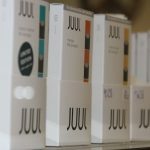 While the Juul has received some negative attention in the past months, we still believe it provides the smoothest path from smoking to vaping. 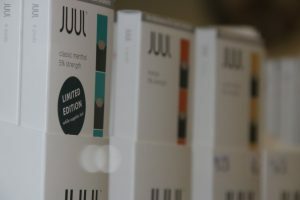 Although the Juul doesn’t necessarily lower nicotine dependents, it does control cigarette cravings extra-effectively. The salt-nicotine hits quick meaning less time vaping to chase a buzz. The small design is inconspicuous, and the vapor light and discreet. I also wanted to make sure a more advanced vape kit was thrown into our top 5 list. That’s why I settled on the Vandy Vape BF Squonk. I have one gripe with this kit: the air intake whistles slightly. Other than that, I find no faults. 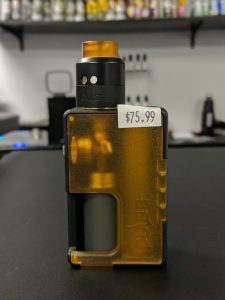 The flavor is clean, and the squonk bottle built into the interior of the mod makes dripping easy, and eliminates the need to carry a bottle of juice with you everywhere. This mod is unregulated, so be sure to refresh yourself on Ohm’s Law before building on this device. 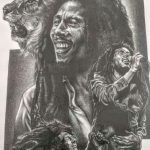 While providing the 18+ community with healthier smoking alternatives and all things counterculture, we also aim to support local artists by giving our customers the option to take home quality, fun, and sometimes interactive art. 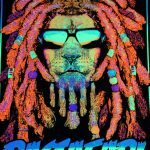 Black light posters in a large variety of themes from Rasta to Rock N’ Roll! 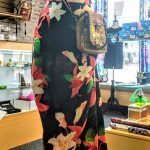 We also sell a small variety of clothing, including jewelry, and backpacks. 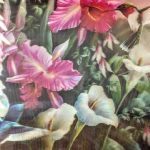 We also carry a selection of image-shifting posters which change depending on the angle the poster is viewed at. 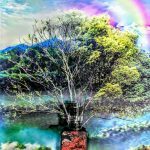 Another image shift poster featured on our instagram recently. 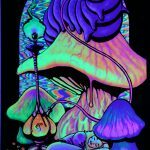 Spice up any space with a black light fixture and poster! The VooPoo Drag – easily one of our favorite mods over the past couple of years – is back in the shop with a sleeker design, and a new tank to match. VooPoo has stepped up their game with an updated gene fit chip for accurate temperature vaping, and the new casing looks better than ever. The new U-Force T2 tank comes ready to deliver realistic flavor, AND supports mesh coils sold here in store. 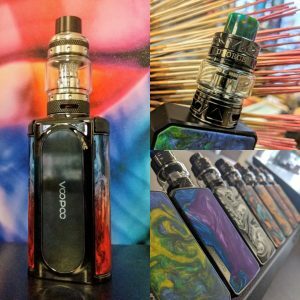 Weather for yourself, or as a holiday gift to a friend, the VooPoo Drag 2 makes for a smart, durable, and stylish vape to keep you warm all winter! 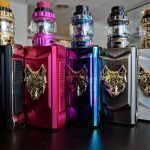 We are currently stocked with 10 unique designs in a host of colors – you’re vape will be unique to Sioux Falls. 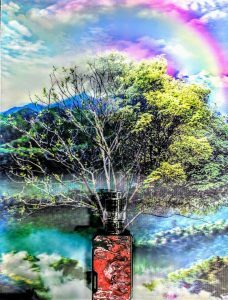 Swing in today to Blown Away Vape for the new VooPoo Drag 2, and to stock up on juice, coils, and everything else vape! 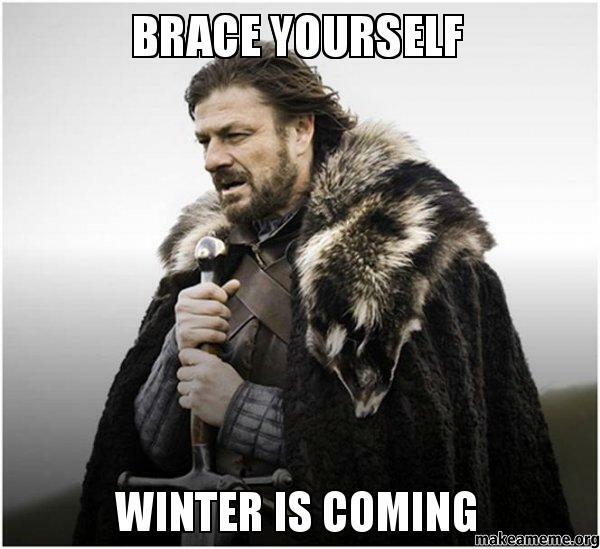 Don’t spend another winter smoking out in the cold! 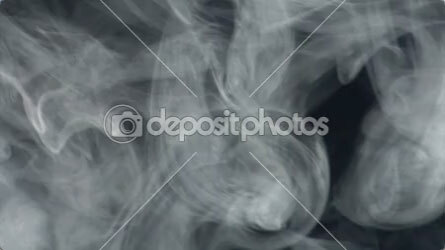 Now is the time to make the switch to vaping! Our in-house vape experts are here to help you find the perfect device for your needs. You’ll have plenty of flavor options, and nicotine levels to choose from. By the time you leave our store, your vape will be completely set up, ready to roll. The best part? We’ve been lowering our prices to bring more people than ever to a smoking alternative. The choice is obvious: Feel Happier, Live Healthier, spend less time in the cold, and more time enjoying the season. Blown Away is where you need to be! Found a better price somewhere else? Bring a photo of any item from a local shop with the price tag, and we’ll match their price + another 10% off!